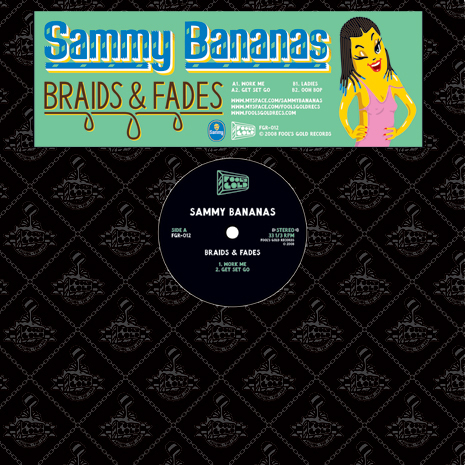 Sammy Bananas has been keeping Fool’s Gold funky since the label first began. 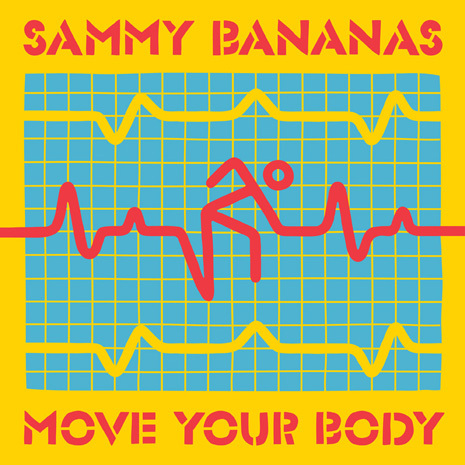 Yet all his bootlegs, remixes and original jams (both solo and as one half of FG duos Fifteenth and Telephoned) were merely setting the stage for the Flexin’ EP, a back-to-the-future blast of house, disco and R&B vibes blended together as only one Banana man can. It’s a graduate-level course in party music from a scholar of New Jack Swing. 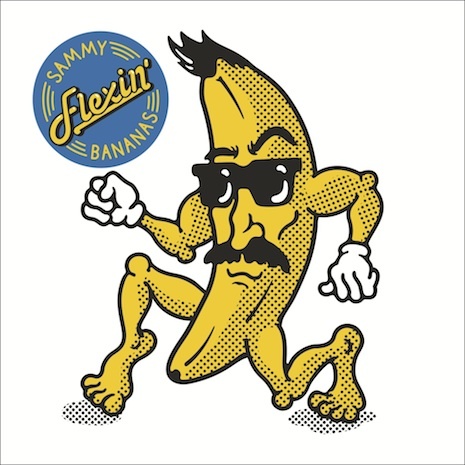 And as if these hybrid jams weren’t fun enough on their own, the Flexin’ EP is also available on limited-edition colored vinyl, complete with mustachioed “Mr. Flex” cutout figure (designed by RazaUno) ready for maximum DIY dance party action. 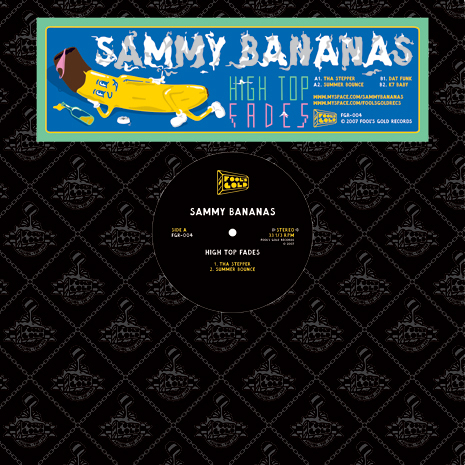 Sammy Bananas is in the house, literally in your house. Time to flex.